Celebrate the joy of the holidays with O� Christmas Tree by Whistler Studios. 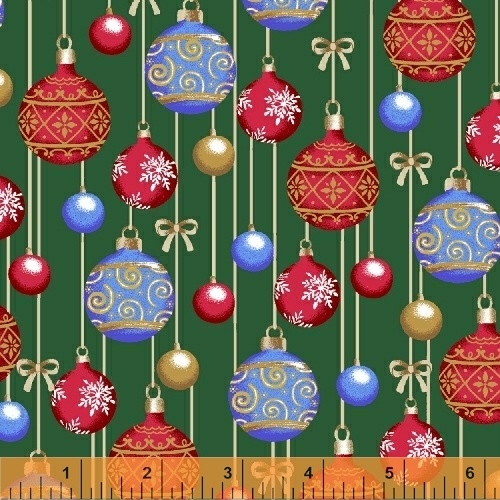 Featuring a 36� x 42� panel of a traditional Christmas tree surrounded by presents, this charming collection is ideal for all Christmas lovers. The coordinating prints of tossed presents, sparkling snowflakes, hanging ornaments and solid stripes give you everything you need to create the merriest of projects. 5 skus and the panel include metallic accents. 17 Skus total. Delivery to stores July 2017.